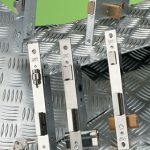 Moving into a new Home/Office/Warehouse? 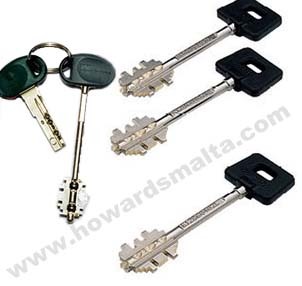 Lost your Keys or your keys have been stolen? 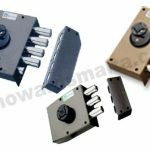 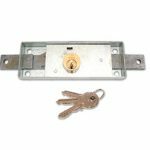 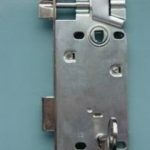 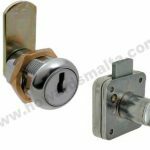 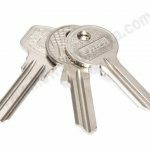 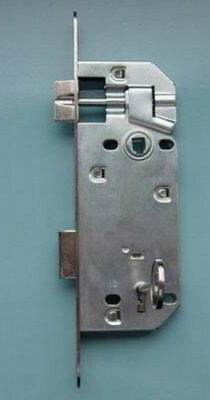 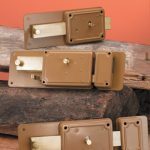 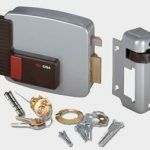 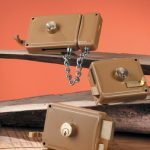 Is your Door/Locker/Letterbox Lock damaged? 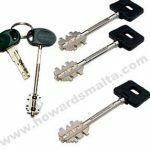 We can solve all these problems and more! 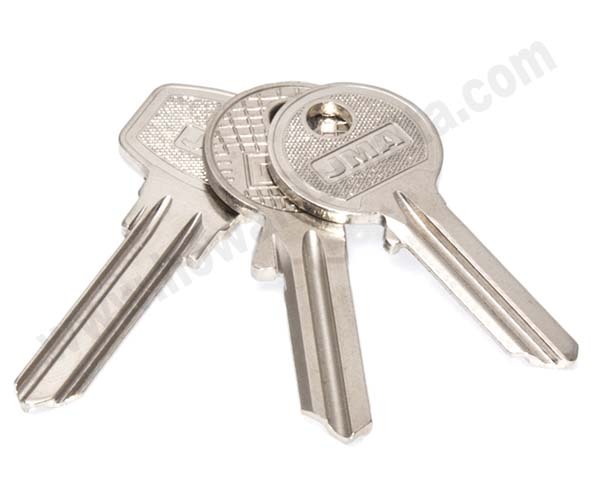 Domestic & Commercial Keys, cut as you wait! 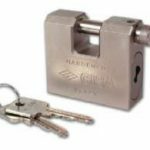 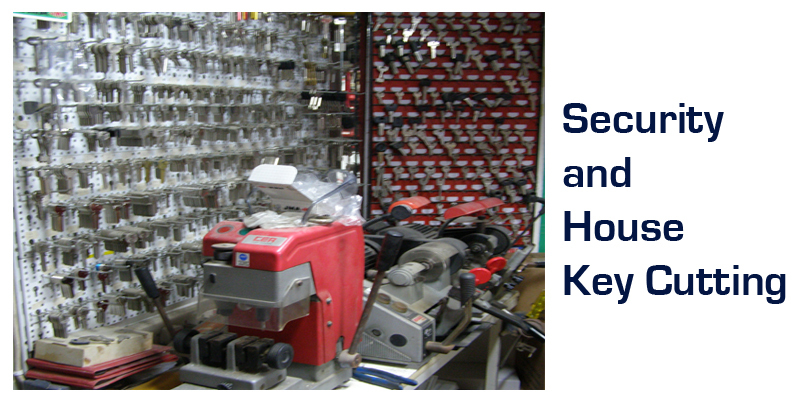 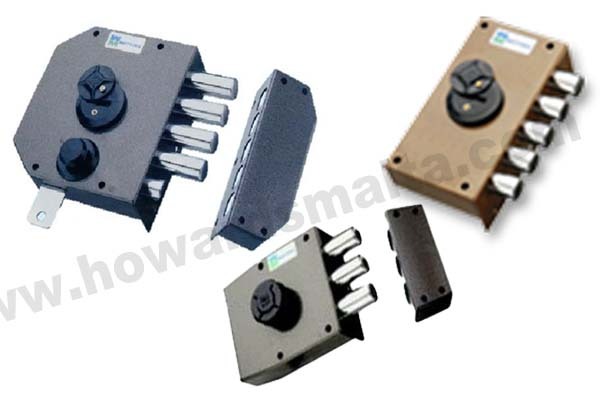 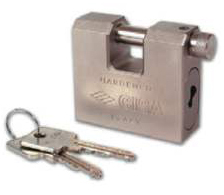 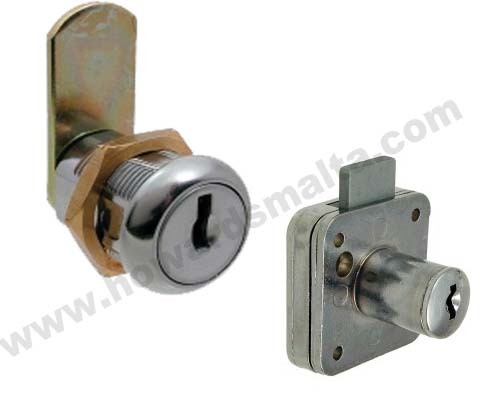 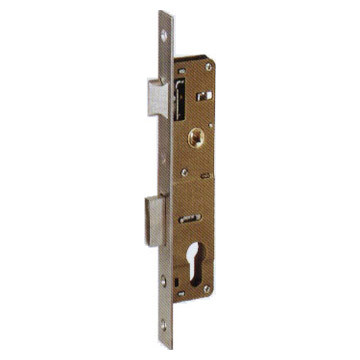 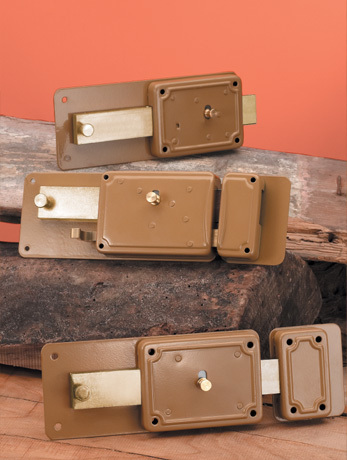 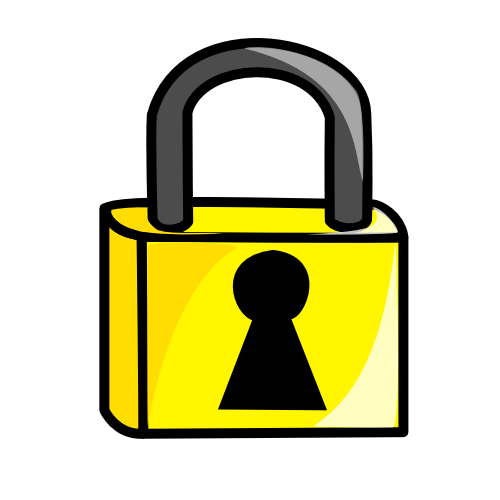 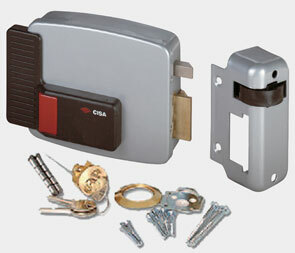 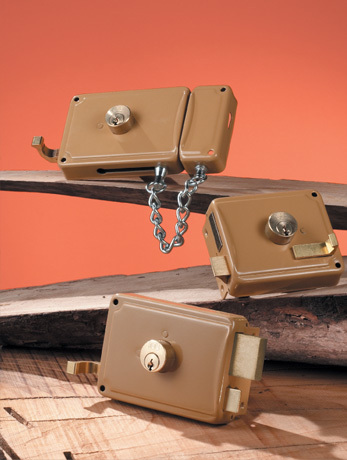 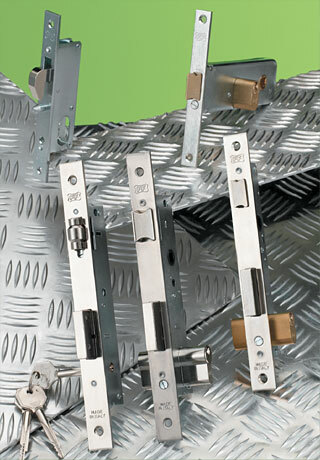 Installation, Repairs and Changing of Domestic & Commercial Locks.